She is an avid daily journal writer, exercise enthusiast, chorus/thespian mom (for two wonderful children) and writer on the fly. She has published articles in Memphis Parent Magazine, DeSoto Appeal, DeSoto Times Tribune, and Parent Guide News. She covers a wide variety of topics with a focus on parenting, sports, and women’s health issues. Two of her stories have appeared in Chicken Soup for the Soul book series. 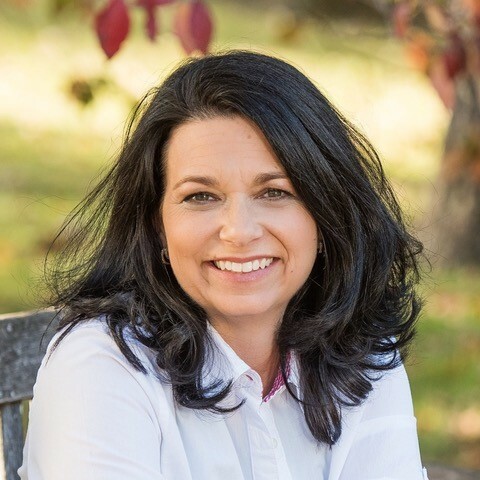 April currently serves as President of the Byhalia Christian Writers (BCW) and the Director and President of the Mid-South Christian Writers Conference. Her partner in crime, David is her rock. They have been married almost 18 years. April has a Bachelor of Communications from Lambuth College (Now University of Memphis) and a Master of Religion from Memphis Theological Seminary.